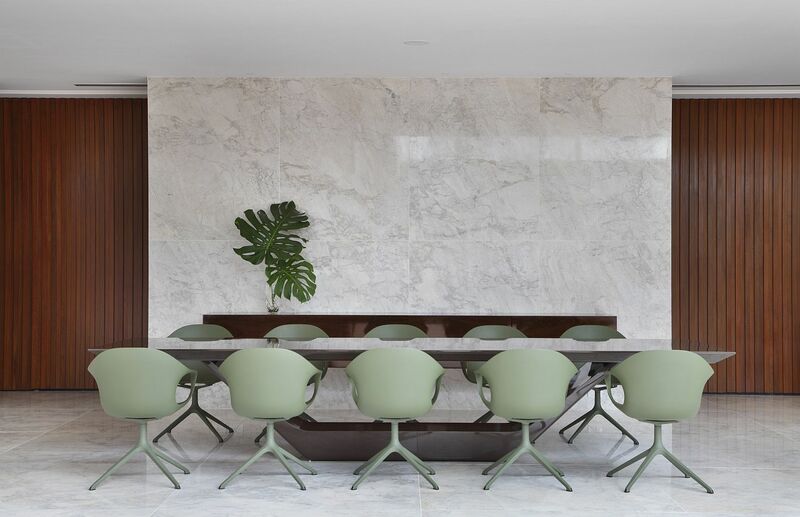 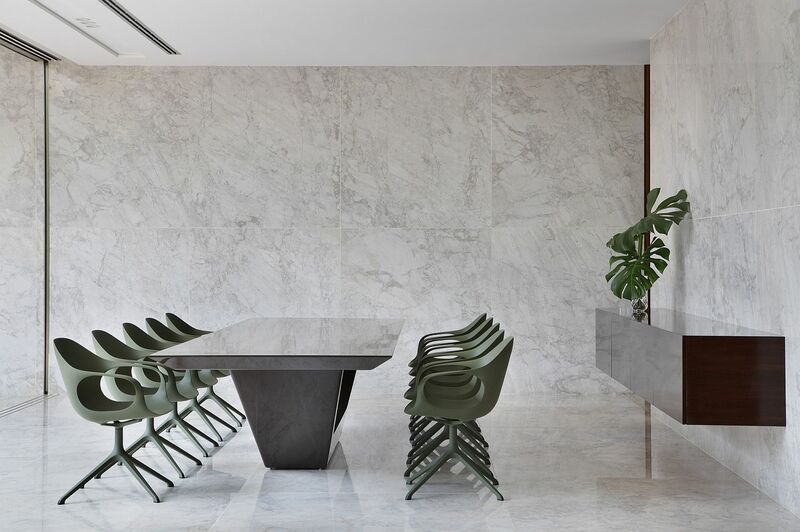 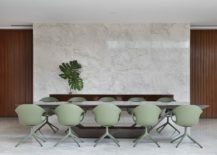 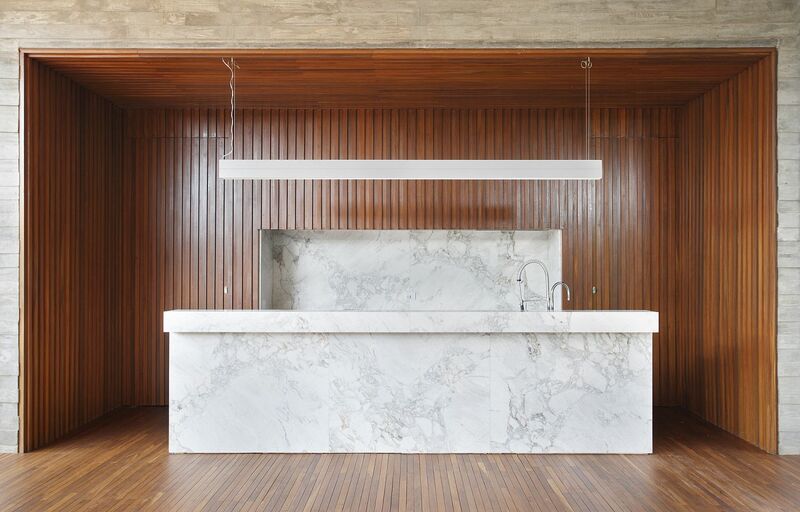 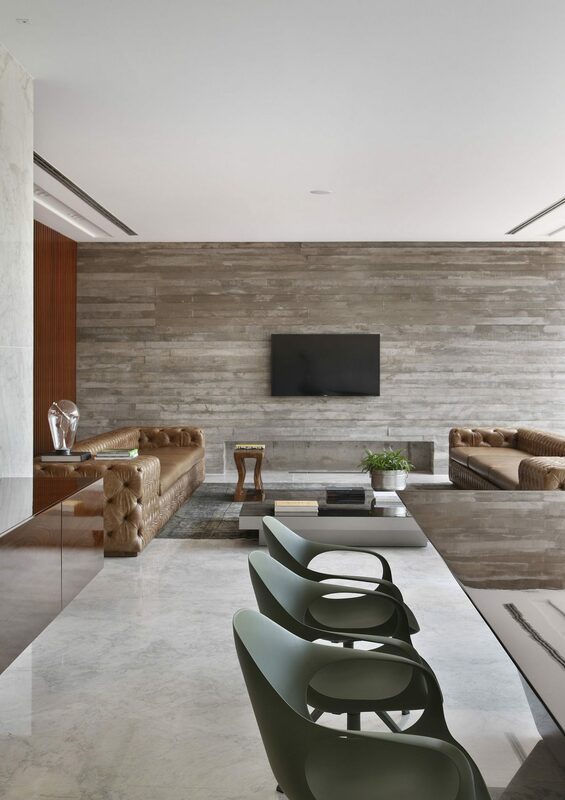 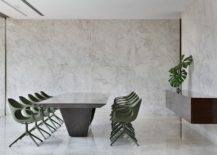 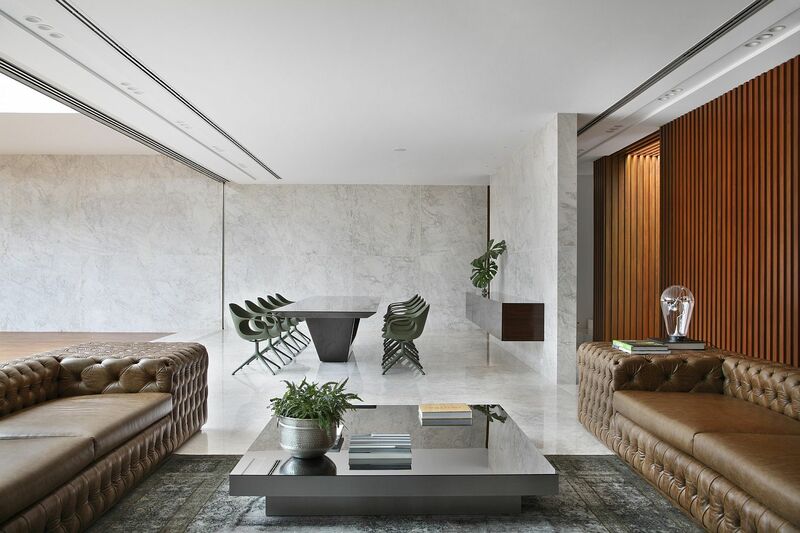 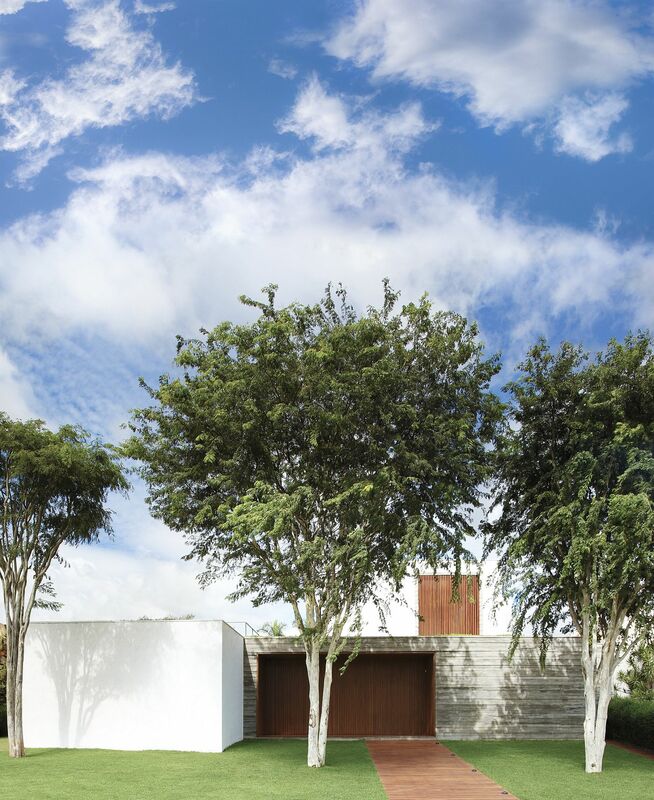 A home designed for a modern family of five, the AN House in Maringá – Floriano, Brazil is all about that perfect synergy between a spacious interior and even more inviting outdoors! 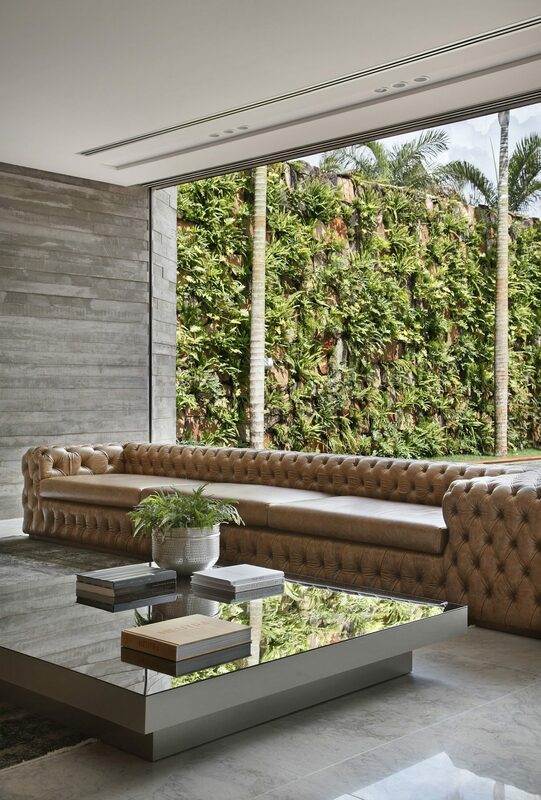 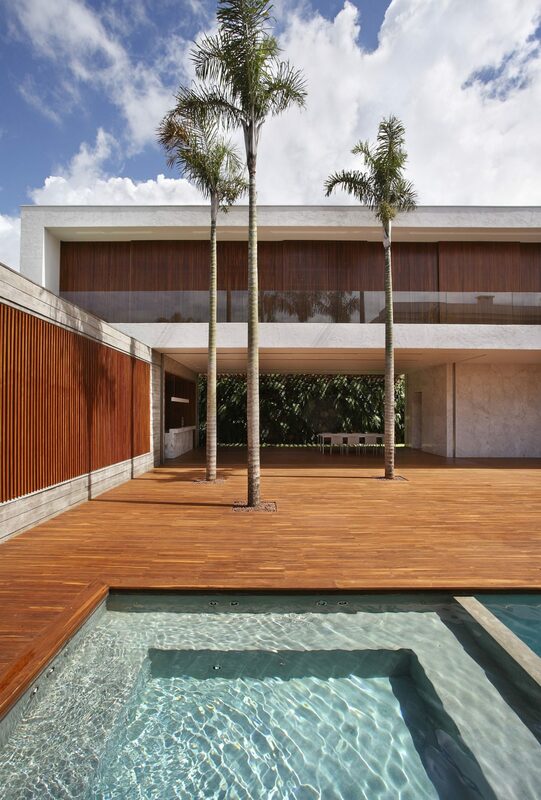 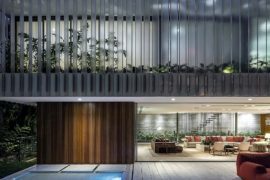 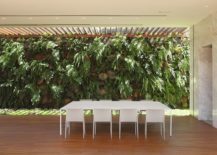 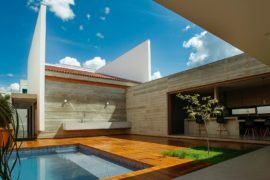 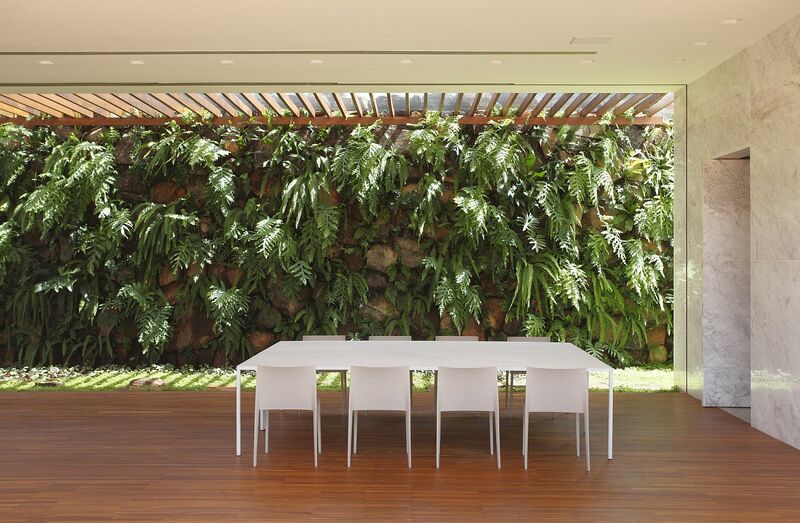 With a central courtyard that is surrounded by the U-shaped design of the house, privacy is never an issue at this large Brazilian home. 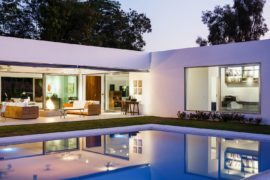 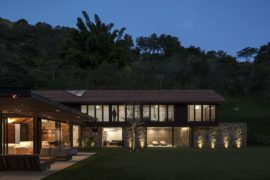 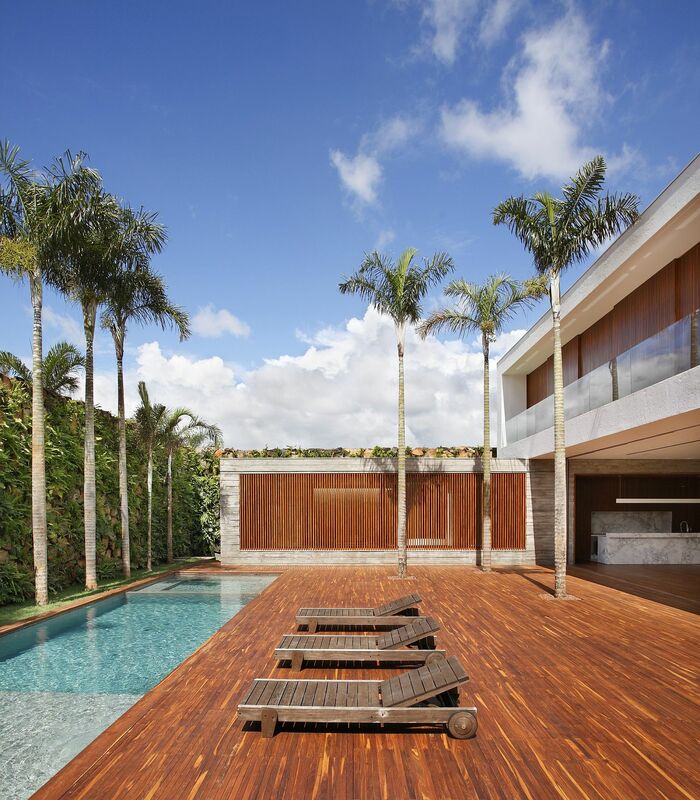 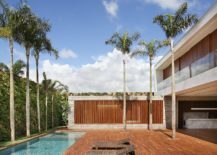 The family, a coupled with three teenage daughters, wanted Studio Guilherme Torres to create a contemporary residence where each family member had plenty of privacy even as the large pool area and wooden deck encouraged interaction and played host to fun-filled and relaxing weekends. 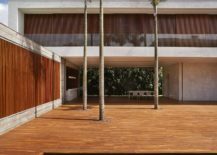 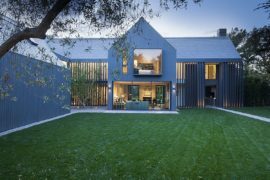 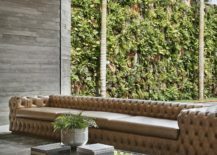 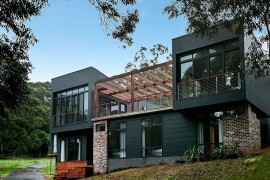 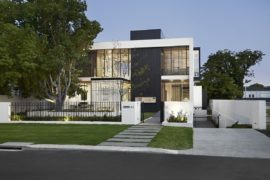 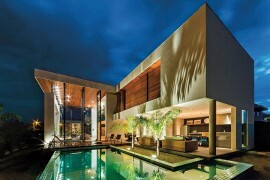 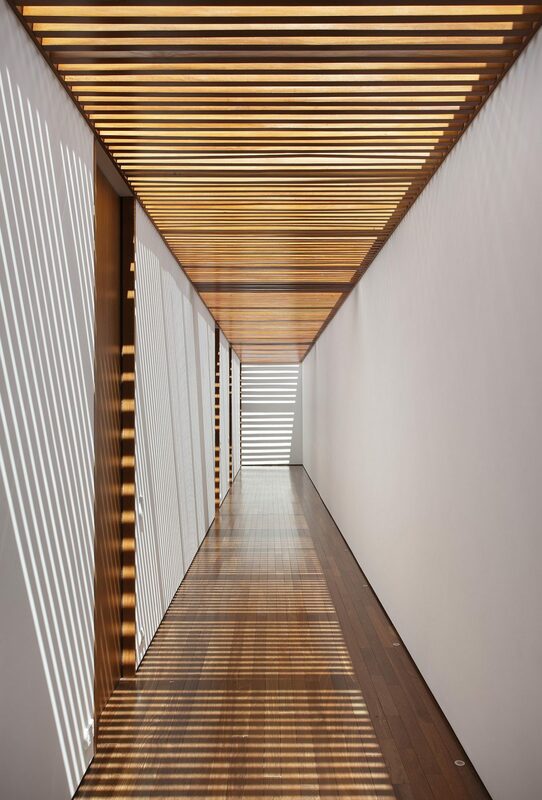 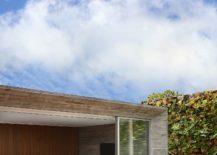 Adding to the intrigue and the visual splendor of this modern home is the Brise soleil that keeps away hot tropical sun and creates beautiful walkways that are still lit ever so beautifully by natural light. 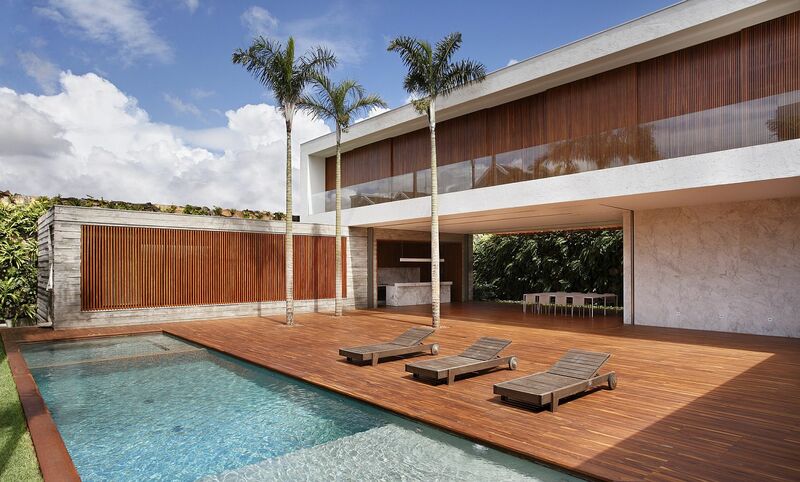 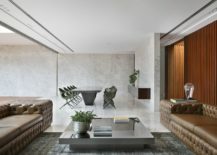 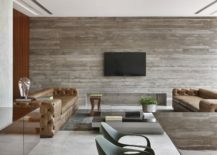 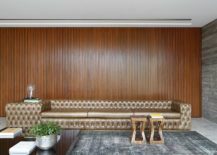 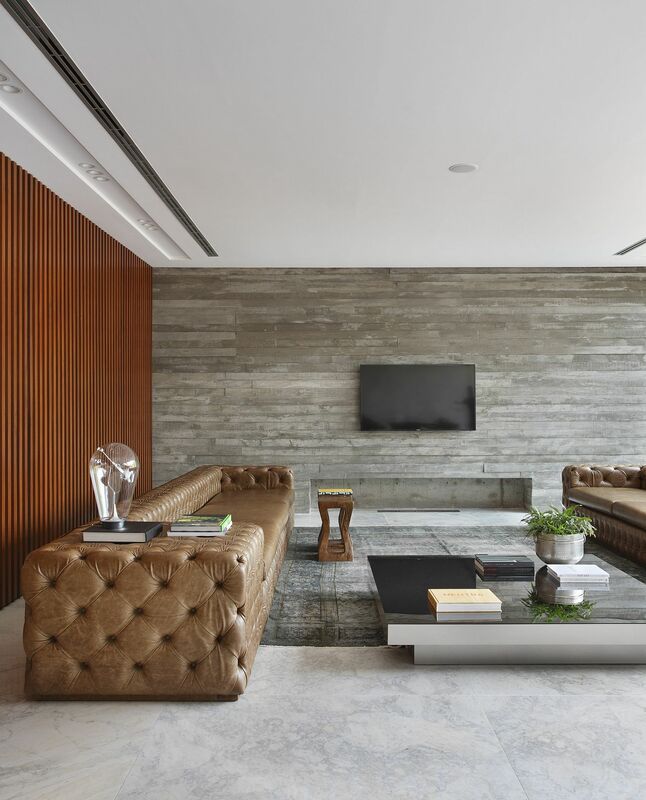 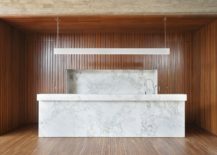 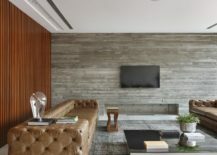 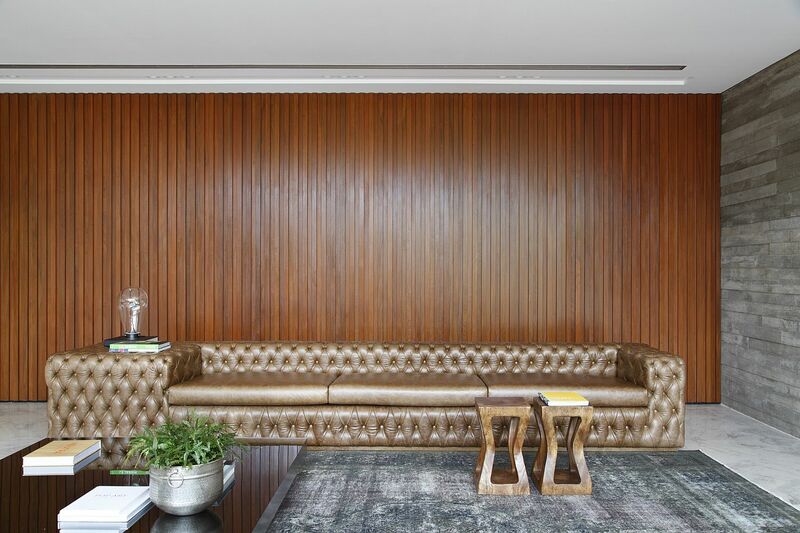 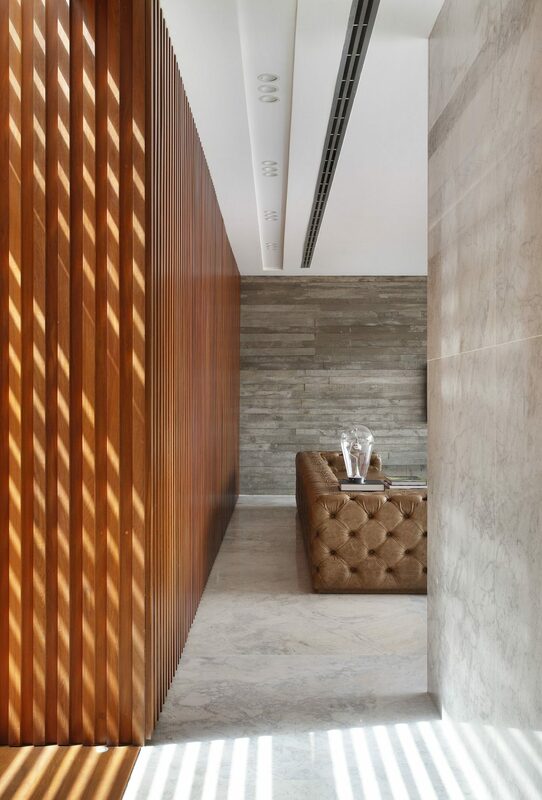 Apart from the timber slats, it is the delightful use of Cumaru wood for the creation of the expansive deck and the living area, concrete walls on the lower level and exquisite stone finishes that usher in plenty of textural contrast and an air of sophistication. 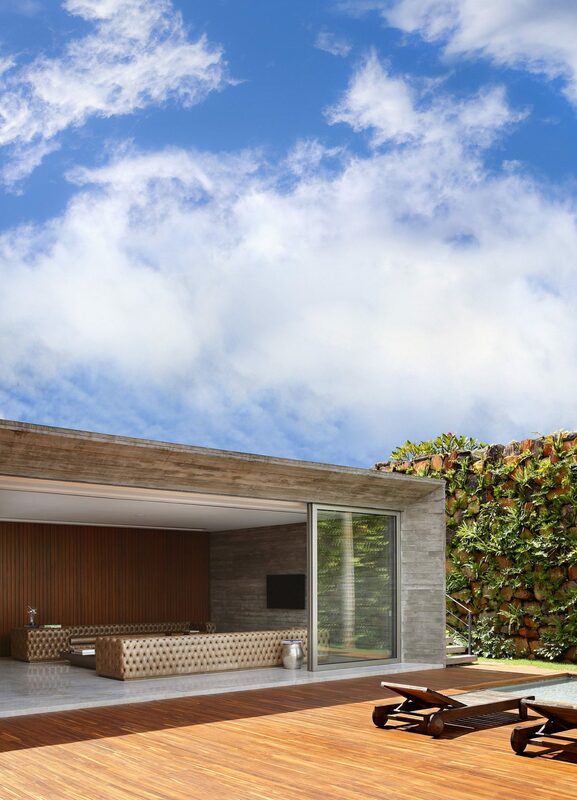 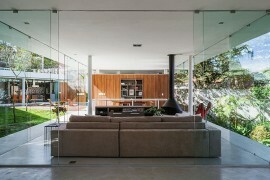 Each space flows into the next effortlessly with sliding glass doors delineating space.